There's a lot to think about when you're planning an overseas trip. But when you choose a Golden Oldies package your team can enjoy Harrogate without a worry, because we know the destination inside-out and we've done the the running around for you. That includes finding classic English accommodation in convenient locations and making sure your team is picked up and dropped off to your playing location on match days. The remaining amount must be paid in instalments at later dates. SINGLE ROOMS AVAILABLE ON APPLICATION. The Crowne Plaza is located just a 5 minute walk from Harrogate Train Station and has everything in town on its doorstep. Each of the rooms have been designed and furnished to a high standard and include a number of ‘Club Rooms’ offering exclusive entry into the Club Lounge with complimentary drinks each evening. The Springs Restaurant and Bar provide a fine selection of food and drink - the perfect place for guests to relax after a days cricket! Our Team Managers Meeting will also be held here. This stately Victorian hotel in Swan Rd, is surrounded by gardens and is just a short walk from the centre of Harrogate town. 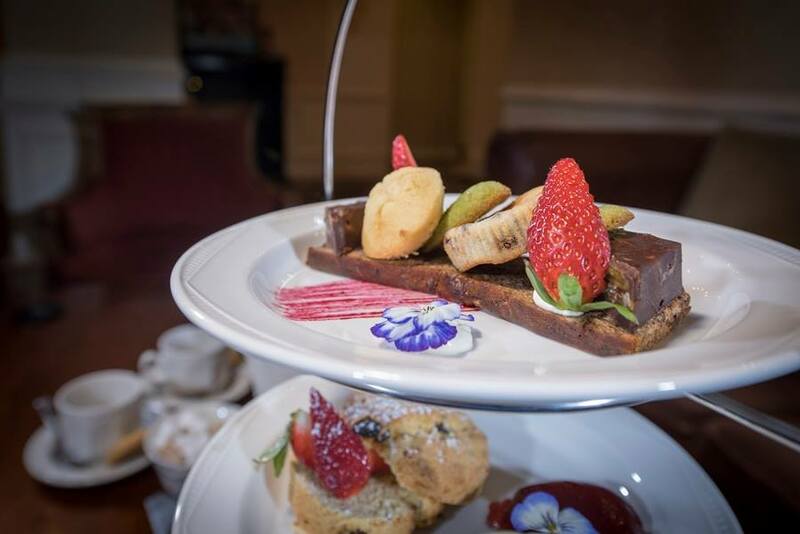 A member of the Classic Lodges Group in England, the hotel features a renowned Wedgewood Restaurant and the stylish Swan Lounge, where a classic English afternoon tea is an absolute must. Each room is tastefully decorated and they offer lovely views over gardens and the town. With a history dating back over 300 years, The Crown boasts an enviable location just moments from many of Harrogate most popular sites. The Crown combines beautiful surroundings with a storied past and luxurious facilities. An ideal location for leisure trips (such as this), the property boasts individually-styled accommodation across its guest rooms, 24-hour room service, modern amenities, and ornate dining, all set within the charming old town of Harrogate itself. It's also within easy reach of Betty's Tea Rooms! The Boar's Head is a beautiful old Coaching Inn that is part of the Ripley Castle Estate. One of the Great Inns of Britain, this charming accommodation option is located in the unique and historic village of Ripley, just three miles north of the spa town of Harrogate. Visitors to the Boar's Head can enjoy a relaxed atmosphere in luxurious and historic surroundings. Every guest enjoys free WiFi and daily breakfast. The Cairn Hotel was built during Harrogate’s period as a Spa Town when people came from far and wide to take the waters. Carefully modernised, grand original features still welcome you to this charming Victorian hotel. Located only a short 5 minute walk from the centre of town. Hotel features include free Wi-Fi, restaurant and bar and daily breakfast. 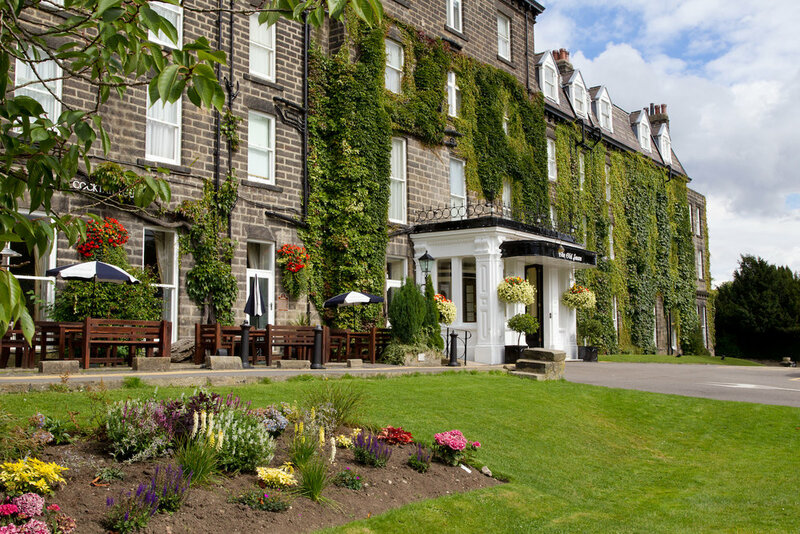 Overlooking the famous 200 acre Stray Parkland, the historic Grade II listed Cedar Court Hotel Harrogate dates back to 1671 and sits on the site of the town's first ever hotel. The hotel is only a 10 minute walk from the town centre. The elegant rooms at the Cedar Court Hotel have a TV, work desk and seating area. The property's Porterhouse Restaurant is available to book for lunch, afternoon tea and dinner. It offers locally sourced, 38-day aged steaks. The property's lounge bar offers morning coffee and lighter snacks. The Majestic Hotel is a palatial and stately Victorian property from The Cairn Collection that sits in the heart of Harrogate. Built in 1899, the hotel is surrounded by acres of landscaped gardens that overlook the town. The hotel features a bar and restaurant with daily breakfast. Cricket partners will also love The Majestic Spa, where they can enjoy luxurious beauty treatments, take a dip in the pool, lounge in the sauna or kick back in the jacuzzi. 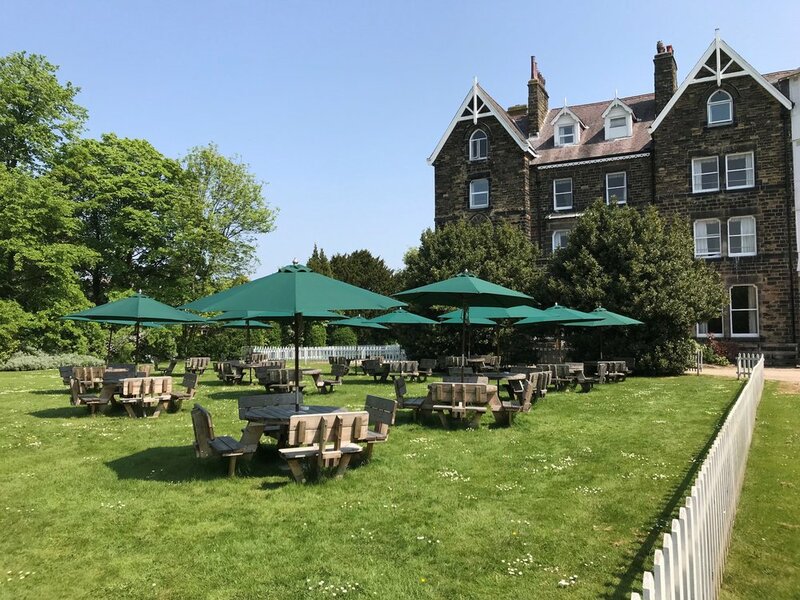 Named after the region in South Africa, famous for its beautiful landscape and stunning diamonds, The Kimberley Hotel is one of Harrogate’s hidden gems. The hotel features complimentary Wifi, a bar and restaurant, plus daily breakfast. Centrally located and with traditional features, the hotel offers everything you might need for a great break in Harrogate, including a local bar and restaurant. Their friendly team are on hand to help you discover what a holiday in Yorkshire is all about. Hotel features free WiFi, restaurant and bar on the ground floor and daily breakfast. The following registration package is available for those who prefer to book their own accommodation and organise their own match day and function transfers. While we endeavour to meet all accommodation requests. Please be aware that all accommodation bookings are done on a first come first serve basis and receipt of the accommodation deposit. All requests for accommodation are subject to prior sale. If the original selection of accommodation is unavailable due to prior sale, we will arrange comparable alternatives and advise teams affected and request their confirmation of the alternate accommodation.